At FMGR we recognize the very personal and emotional issues which arise in family-related matters. Our family law attorneys and staff are dedicated to providing legal support during times of personal transition, which are often stressful. We inform you of your legal rights and obligations, while seeking resolutions which meet your very personal goals. FMGR family law attorneys help you to identify and determine appropriate and practical strategies, under the law, toward achieving your family goals. Whether your personal matter can be resolved through settlement or, if necessary, your interests require aggressive litigation, you will benefit from the experience and insight provided by our experienced family law attorneys. 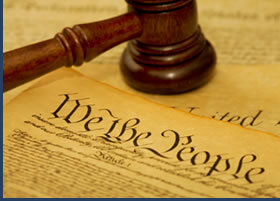 FMGR family law attorneys are prepared to assist you in the following types of matters.